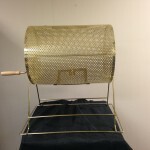 Our Raffle Drum is perfect for ticket draws at your casino or fundraising event! 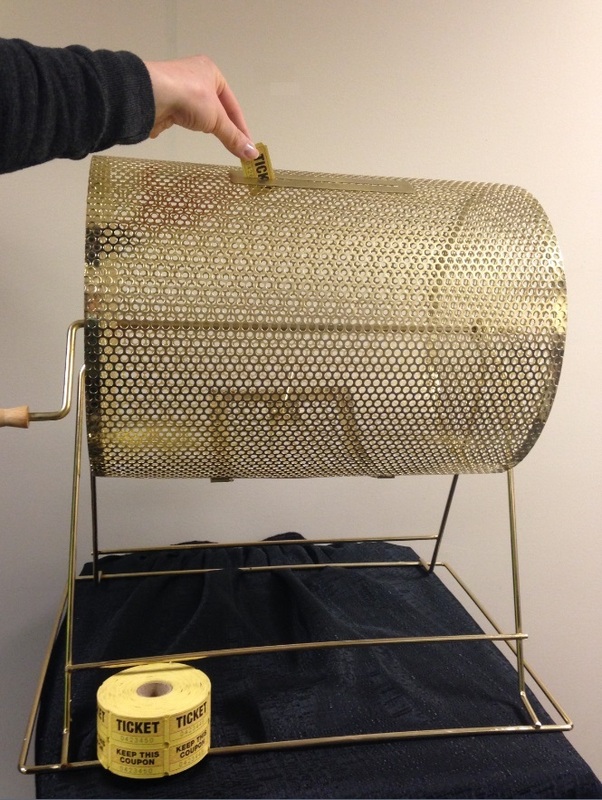 This brass finish Raffle Drum holds up to 10,000 tickets. 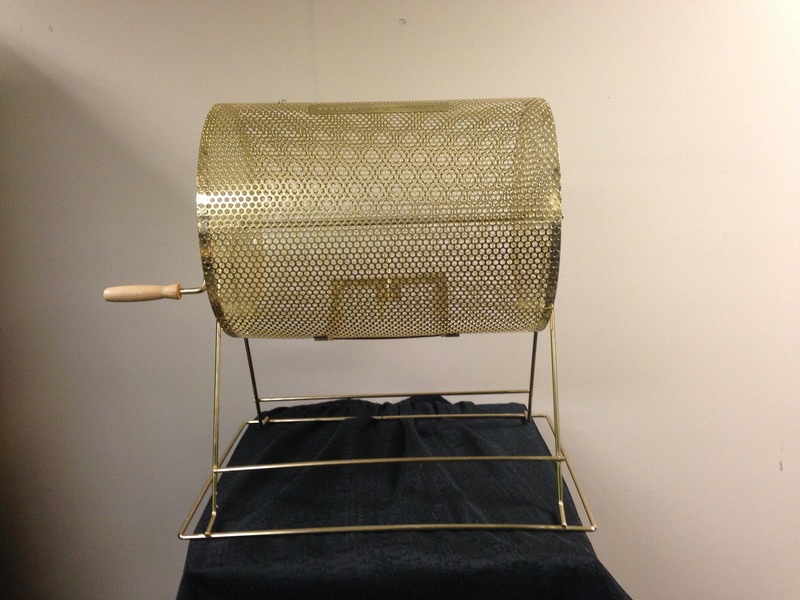 Use the handle to spin the drum and mix up the tickets for a random selection. It is 20″ tall and 22″ wide, the drum is 12″ in diameter. A table is required and raffle tickets are not included.